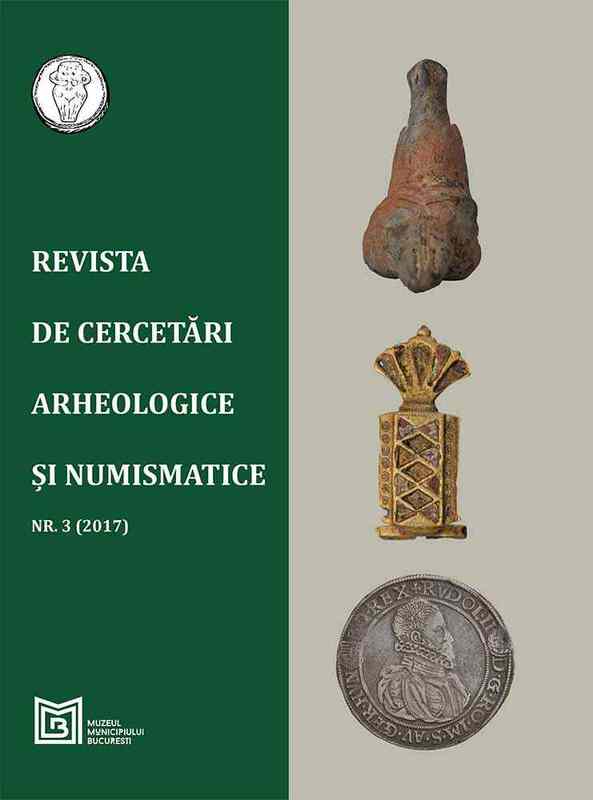 Subiect: The aim of our paper is to resume the discussion on Precucuteni “imports” from the Boian-Gumelniţa settlements with a case-study about the anthropomorphic clay figurines from the site at Chitila-Fermă. The main subjects were the anthropomorphic clay figurines with attributes specific to the Precucuteni tradition and, as comparative materials, Boian figurines and various pottery sherds discovered within the site. In this approach both macroscopic observations and archaeometric analyses were employed. The observations on archaeological contexts and manufacturing methods have provided little useful information in marking clear separations between the analyzed items. The chemical compositions of the paste samples were obtained with the aid of a portable XRF spectrometer. The results were processed using principal component analysis (PCA) and subsequently more correlations between subjects could be made.